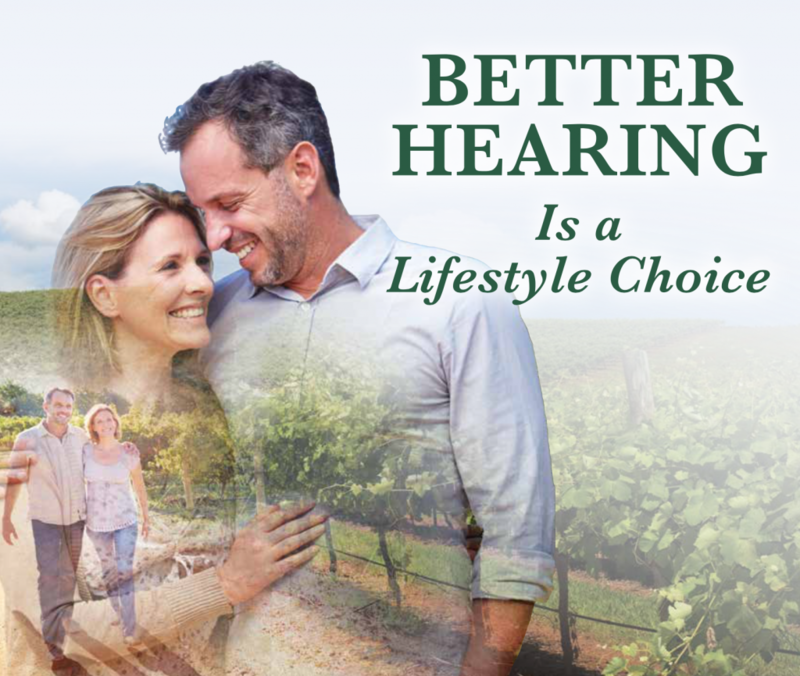 when you purchase an AGX5, 7, or 9 smartphone-compatible two- device hearing system. 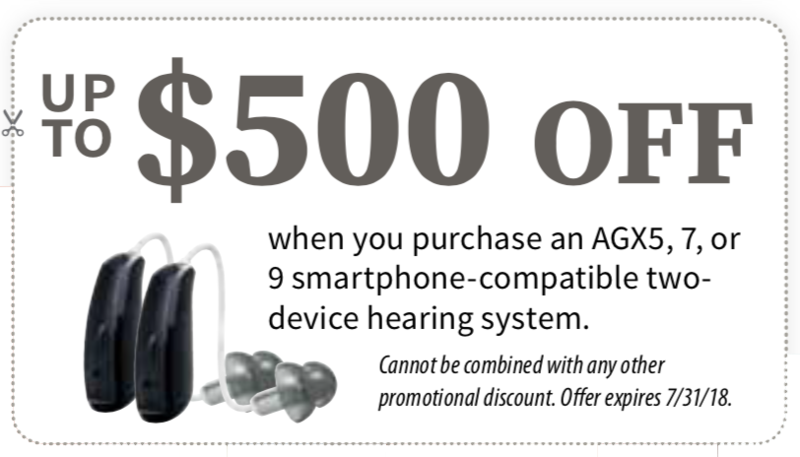 Cannot be combined with any other promotional discount. Offer expires 7/31/18. 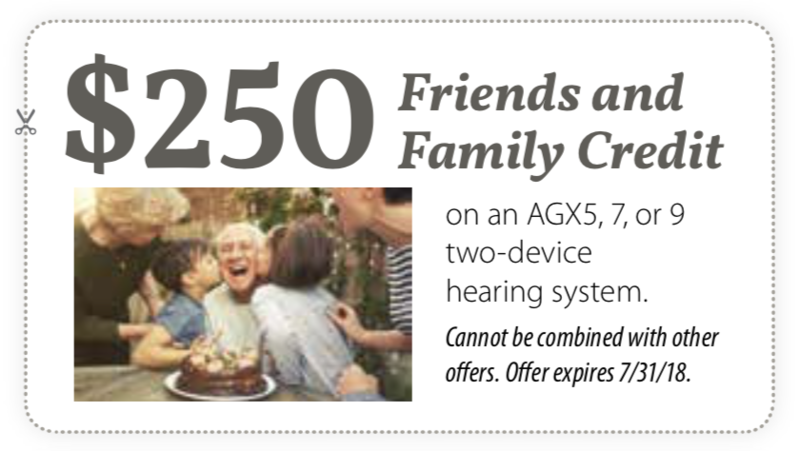 on an AGX5, 7, or 9 two-device hearing system. Cannot be combined with other offers. Offer expires 7/31/18.